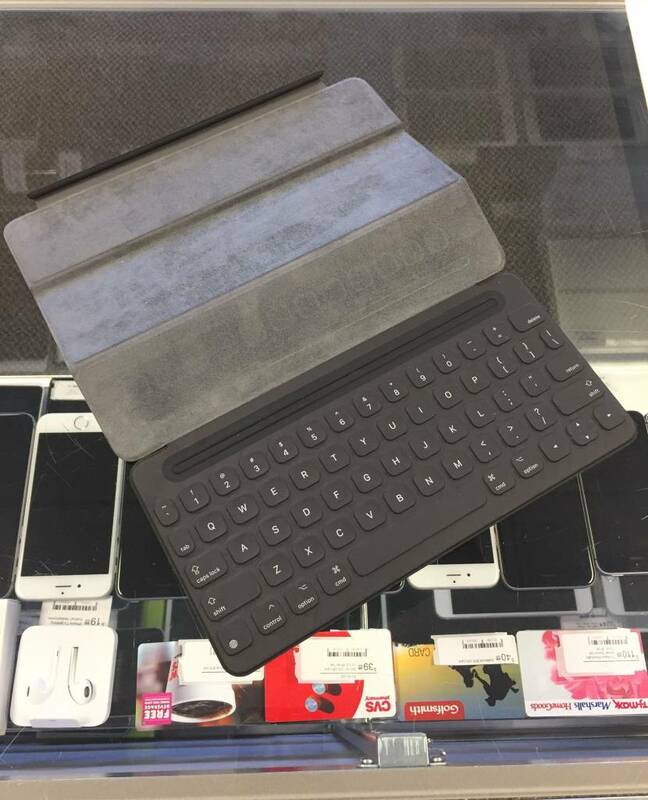 Apple A1772 iPad Pro Keyboard - Used - 9.7"
Home / Apple A1772 iPad Pro Keyboard - Used - 9.7"
Works perfectly, no damage to either the keys or the case. Certified by our techs. 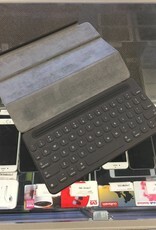 Write documents and maximize your typing speeds with this iPad Pro keyboard case!